Welcome to the Library–here are useful tips, information, answers to help you get started with your research! Hours change with the undergraduate academic calendar & holidays. Check the KSL Hours before you plan a visit to KSL. Hours of building access throughout the academic year, including summer and holidays, are provided. The Kelvin Smith Library (KSL) and the other Case libraries welcome you to campus and are here to help you! How to borrow an item and how long you can keep it. Professional help with your research. KSL facilitates individual or group study. KSL offers a variety of printing, photocopying, and scanning options. Get help with digital scholarship, multimedia & digitization, printing services and collaboration commons. Writing support available at KSL and on campus. Non-English newspapers, and non-English languages in databases. Quick machine translation tools to help you understand a paper better. In need for coffee, snacks, or leisure reading? We have them! Definitions of some words you would hear many times in the library. 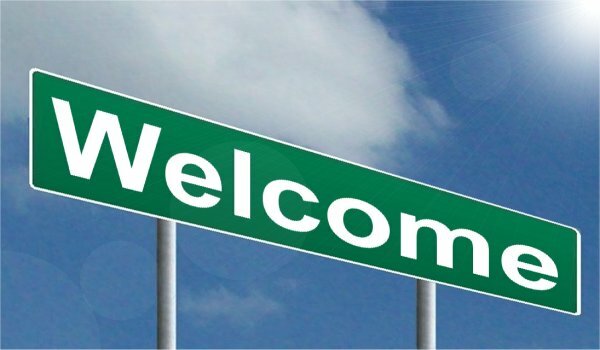 Welcome by NY Photographic, CC BY-SA 3.0. Please note that Flash must be enabled on your browser to view the video. There are parking meters available on the streets surrounding KSL. More parking spaces are available at the underground parking garage, with an entrance off of East Boulevard. 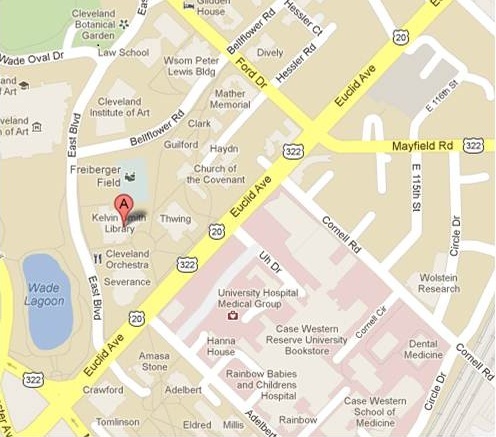 The attended garage is between Severance Hall and the Library, and has hourly fees. An elevator near the glass Security Booth takes you to the plaza level and the main entrance of the library. Parking is also available in visitor lots throughout the university, and at nearby museum and hospital lots. KSL has impressive print and digital collections. Access to all KSL resources is granted based on your Case ID card and your Case library account. The Service Center on the main floor can help you with any question about your Case library account. When you borrow an item from KSL for the first time, please see a staff at the Service Center to activate your library account (you do this only once). The libraries are self-serve: browse the shelves at the library to look for books you'd like to read. When you find a book you'd like to borrow, take it to the SelfCheckOut station & check it out with your Case ID card, or take it to the staff at the Service Center. You'll need your Case ID card in order to to borrow items. Journals, newspapers and magazines have to remain in the library. Borrowing Privileges at Case and OhioLink Libraries. Not familiar with some library terms/jargons? This library dictionary can help you!